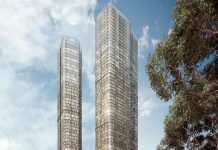 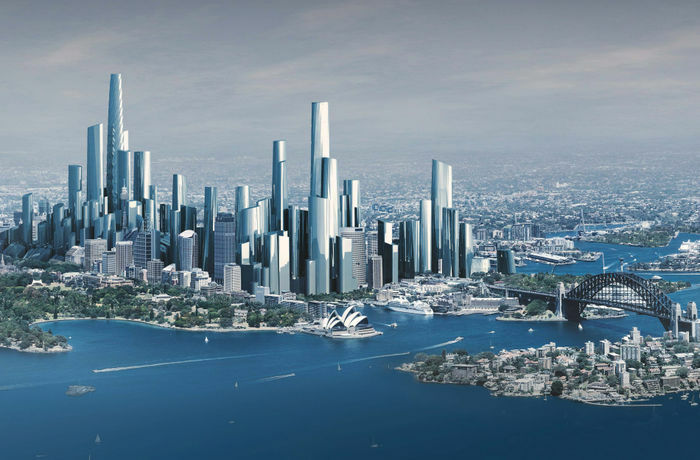 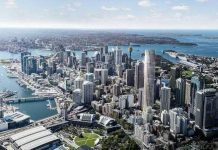 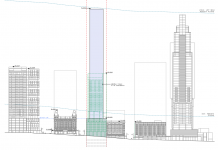 Twin Towers reaching 186m & 211m respectively have been proposed by Meriton at 180 George Street named Charles & George Parramatta. 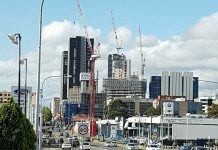 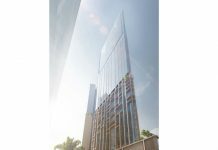 The old cinema on George St in the CBD has broken the 150m height limit & will be a 270m skyscraper, designed by Ingenhoven & Architectus. 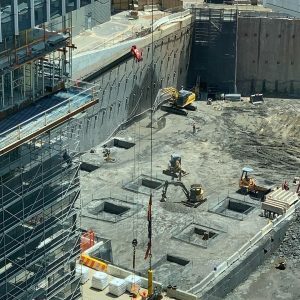 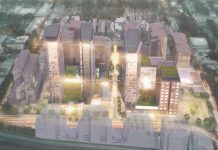 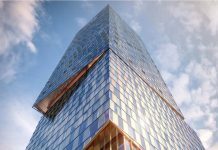 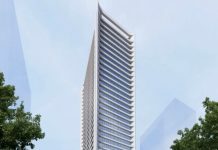 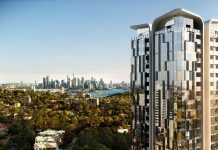 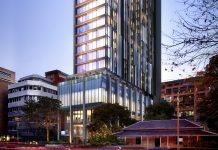 Marriott Starwood will open a new 94m highrise hotel in the Parramatta CBD under the name Four Points by Sheraton which is scheduled to open by April 2020.